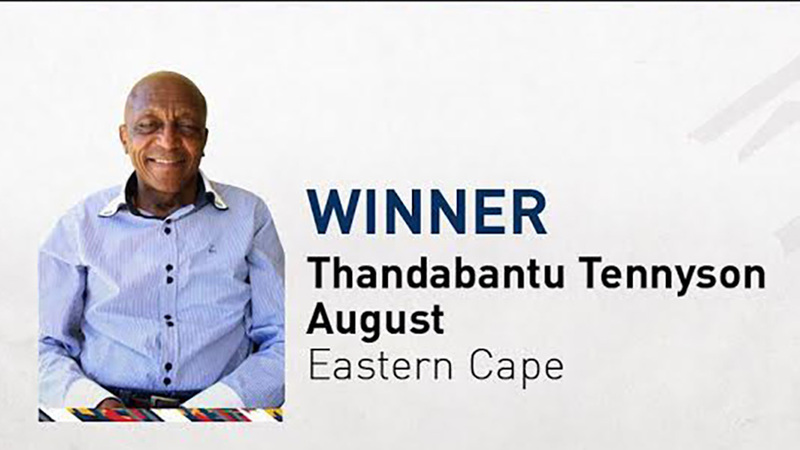 Thandabantu August has paid his dues in education, having dedicated a solid 40 years to the teaching profession. During his illustrious career he touched many lives and shaped the futures of both his former learners and colleagues. 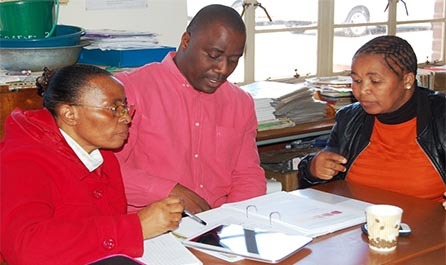 His teaching career started at Wongalethu Secondary School in 1972, and he went on to hold principal positions at Thanga High, Ndamase and Isivivane High Schools. He attributes his passion for teaching to his father. Most of his learners have gone on to occupy influential and leadership positions. Some of them are Mandla Makupula, Mahlubandile Qwase (the current and former Eastern Cape MEC of education respectively), Noxolo Kiviet (former premier) and the current premier of the Eastern Cape province, Phumulo Masualle, among others. Punctuality, respect, a high level of preparedness and exemplary leadership were his hallmarks throughout his career. Having discharged his teaching duties with distinction, he became a deputy chief education specialist and later became an administrator at a Special Needs School. At the height of apartheid in the 1970s and 1980s pregnant and unmarried teachers in the Transkei area were summarily suspended for more than six months without pay. August challenged this through the Transkei Teachers’ Association, a structure he used to protect and raise awareness about teachers’ rights. In 1987 he was elected the principal of the Transkei schools sport union, an opportunity he used to mobilise and educate teachers about their plight and conditions of service. In 2010 August adopted 17 indigent children (15 girls and two boys) and brought them to live in his house. He enlisted the support of his wife to give them extra tuition in maths literacy, English and geography. They also brought in tutors to help with maths, accounting, economics, and business studies. These tutorials were offered in the evening and of the 17 learners, 15 passed. 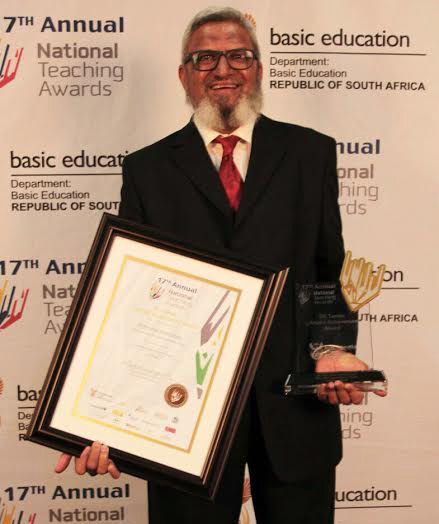 In 2008-09 on alternate Saturdays, he voluntarily gave English and geography extra lessons to grade 12 learners at Qaqama and Sinovuyo High Schools. He has also served in several organisations and projects such as USAID and universities training Foundation Phase teachers in outcomes-based education (OBE) and in selected subjects. 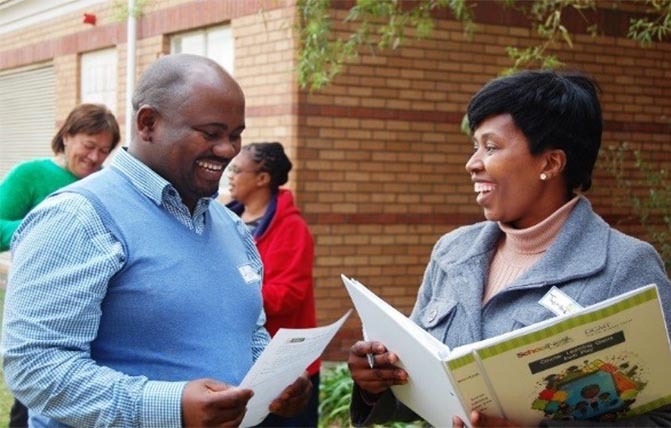 Although he is currently a paraplegic and confined to a wheel chair, he leads National Association for Persons with Physical disabilities of South Africa and South African National Association for specialised education. Those who know him say he is still as fired up and passionate as ever, despite his disability.